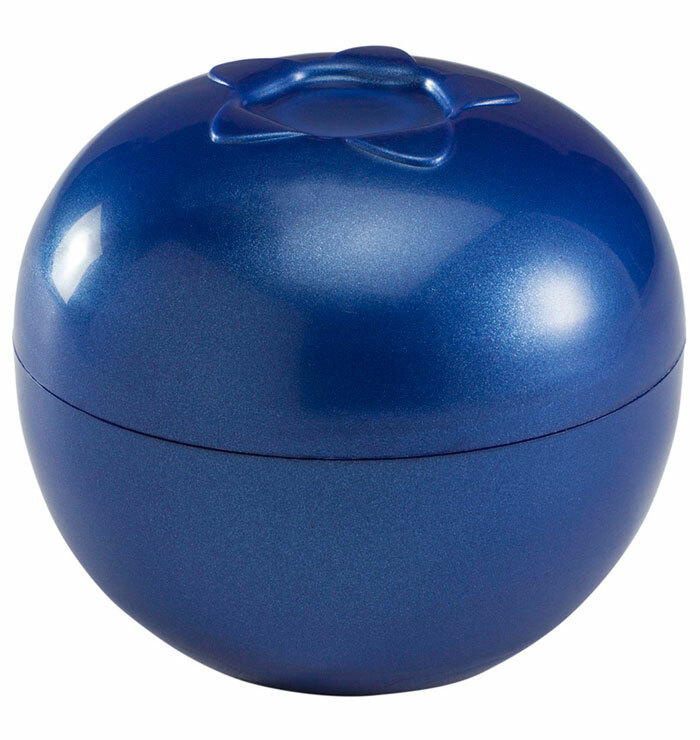 Blueberries To-Go holds just the right amount of berries for a tasty and delicious snack.Each sturdy blueberry container protects the delicate fruit while in your gym bag, backpack, purse, or lunch bag. 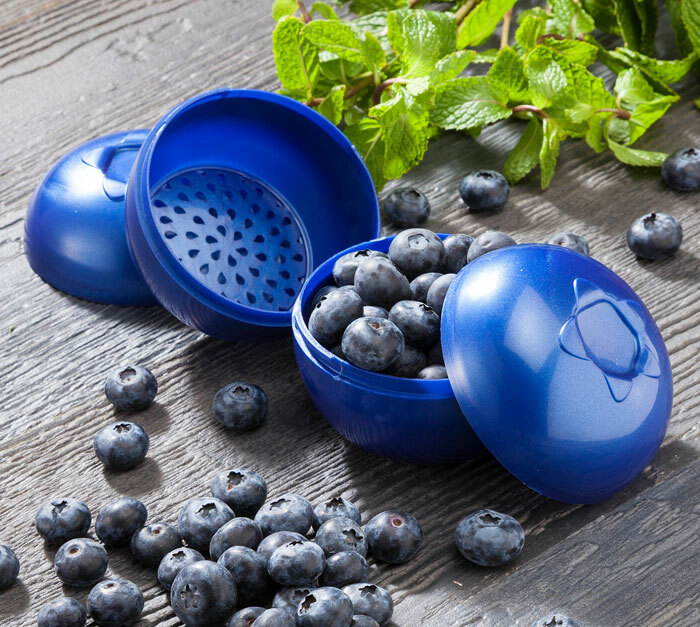 An interior mini-straining disc keeps the fruit from getting soggy. 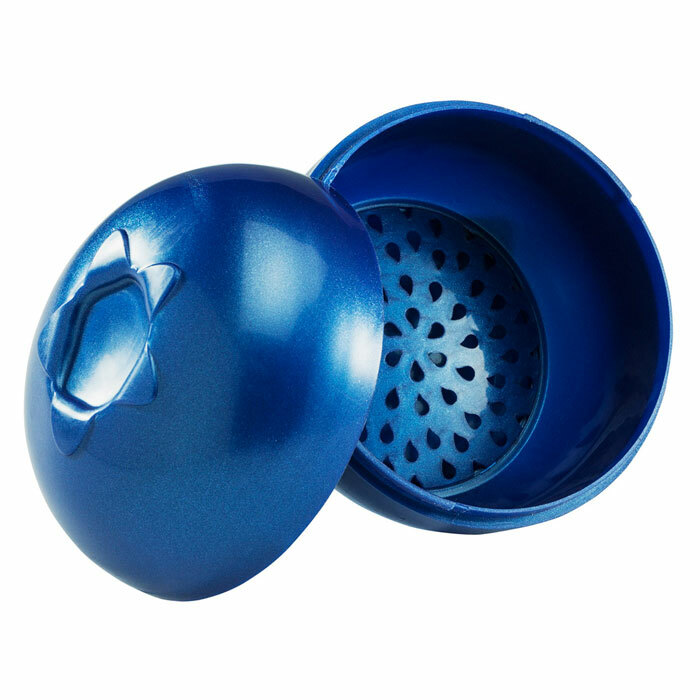 A tight interlocking seal keeps everything fresh. Dishwasher safe.